I have always loved ferns especially after spending some time on the South Island of New Zealand. 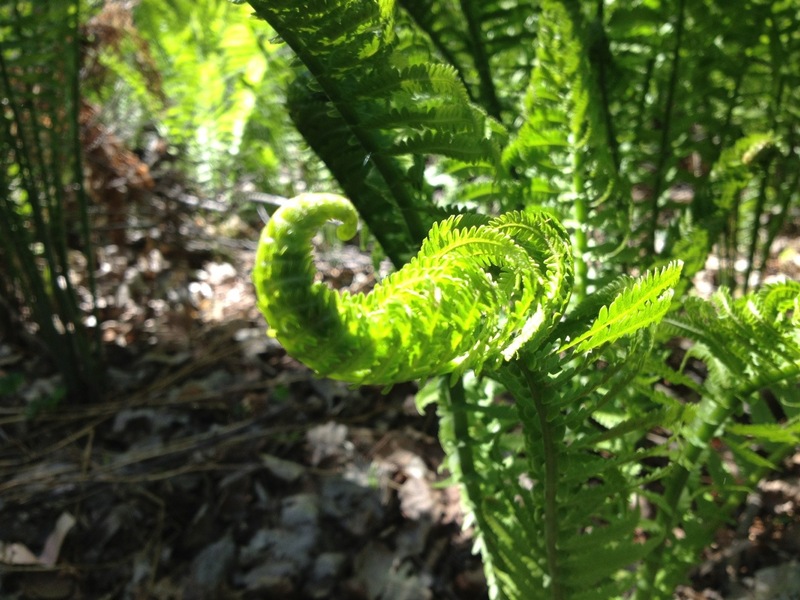 The slow unraveling of each spindling leaf as a fern slowly grows and comes to life, will never cease to inspire me. This post is part of The Weekly Photo Challenge: Growth. To see more entries, click here. I love ferns as well, beautiful pic! Thank you! Now if I could only get min in my yard to look like this one! Thanks Jennifer!!! !hope you are well. Can yu believe it is already August?!!! No, I can’t believe it. Time is going way too fast! How was the conference? Curl always attracts , because it just keeps revealing ! Thanks! I saw the light urging it just right and it was so magical looking.